WCCLS Kids: Fingerplay Fun: Five Little Pumpkins! Fingerplay Fun: Five Little Pumpkins! The first one said: "Oh, my it's getting late." The second one said: "There are witches in the air." The third one said: "But we don't care." The fourth one said: "Let's run and run and run." The fifth one said: "Let's have some fun." I like this one because you can make it as scary as you want. If you play up your delivery, the "Oooooo!" can be extremely chilling. Or you can sing it and make it fun and friendly. Experiencing emotions is a very important part of early childhood development. Kids need to feel comfortable and loved before they can successfully focus on learning. Please follow your child's cues and be ready to offer comfort if they get a little too scared. When we allow kids the opportunity to explore emotions in a safe and caring environment, we help them practice coping and self-regulation skills that will be of benefit as they learn to read. The second one said: "The moon is shining bright." The third one said: "The bats are out tonight." Oooooo! Went the wind, and out went the light. Fingerplay Fun Friday: Miss Mary Mack! 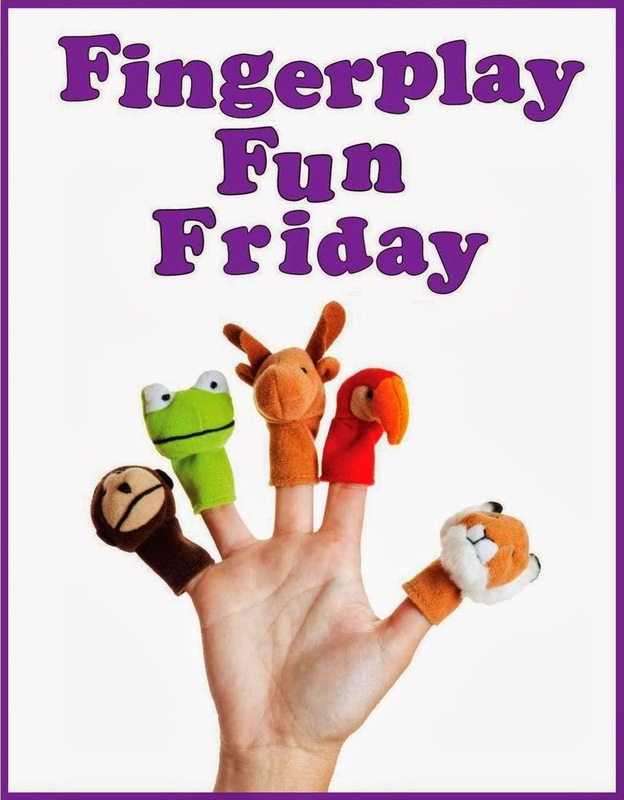 Fingerplay Fun Friday: Five Little Monkeys! Fingerplay Fun Friday: Peanut Butter!